You could WIN one of nine amazing prizes! 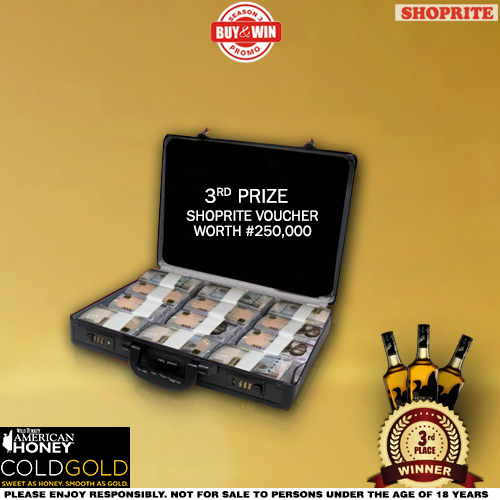 Buy 3 bottles of Campari or American Honey or Skyy Vodka and stand a chance to WIN BIG! 1. Purchase any 3 bottles of Campari, American Honey or Skyy Vodka (all 3 bottles must be from the same brand) from your nearest Shoprite*. 2. 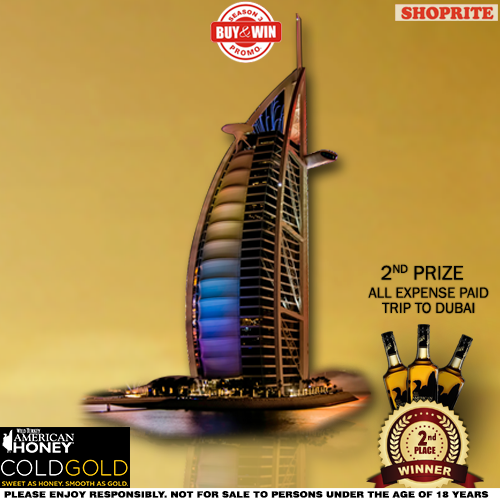 Once you’ve made your purchase, simply take your receipt to the store promoter and get your entry ticket into the draw. Make sure to keep both your receipt AND your entry ticket until the winners are drawn. Winners will be contacted telephonically. *Please note that the competition will not be taking place at Shoprite Kano. 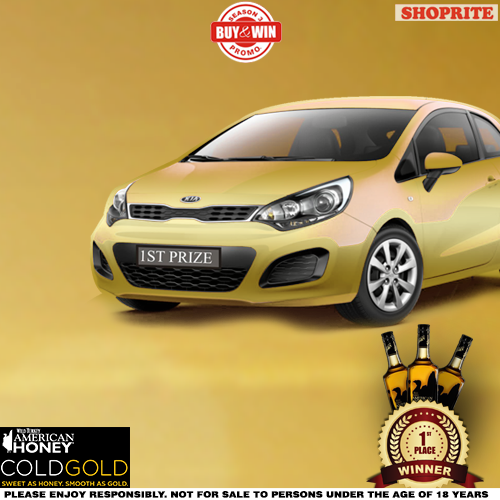 Competition runs from 27 August to 14 November 2015.